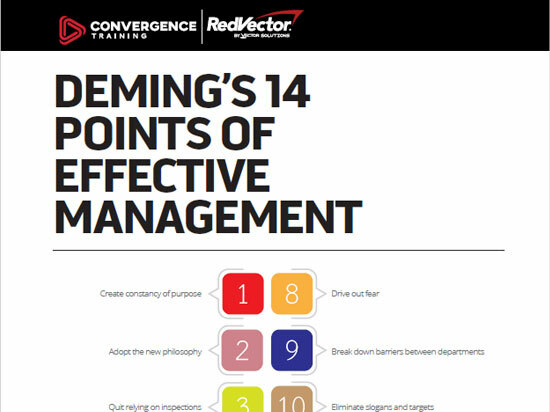 Free training materials from Convergence. 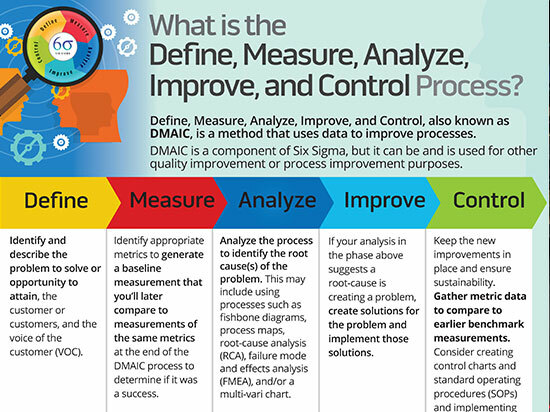 If you’d like a quick and easy way to get a little familiar with DMAIC from Six Sigma, well, we’ve created a free DMAIC infographic for you! Just click the download button to get a copy for yourself. 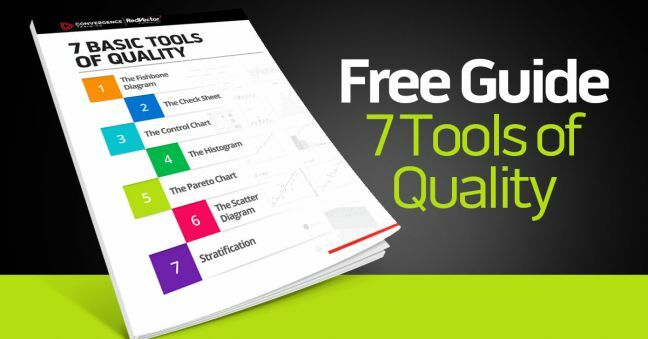 And if you’re interested in this DMAIC infographic, you may also want to check out our free PDCA infographic, our free 7 Tools of Quality guide, and our Deming’s 14 Points of Management guide. 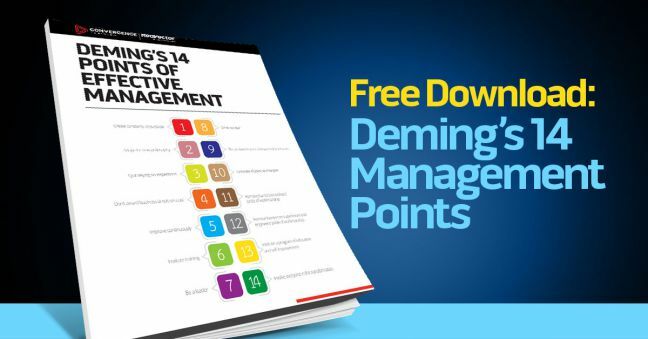 Click the button below to download your own copy of this DMAIC infographic, and stay tuned for more similar stuff from us. 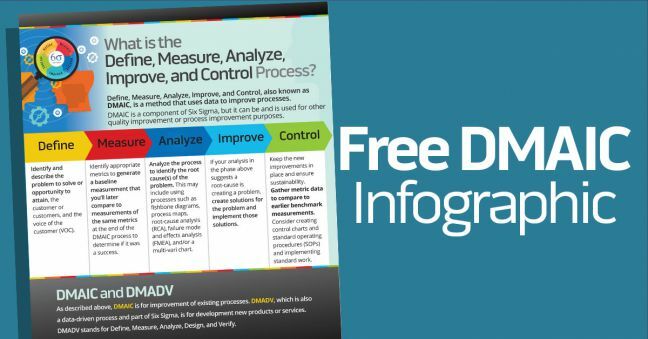 Download this free infographic explaining the popular Design, Measure, Analyze, Improve, and Control (DMAIC) process commonly used in Six Sigma. We’ve created a cool (and free, which is cool in itself!) Plan-Do-Check-Act Cycle infographic for you and it’s just a little further down this page. Exciting, no? You can learn even more about the P-D-C-A cycle here, and if you’re interested in this P-D-C-A infographic, you may also be interested in our similar (and also free!) 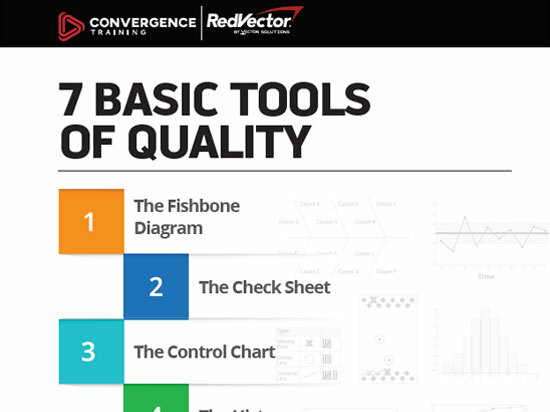 DMAIC infographic, our 7 Tools of Quality Guide, and our Deming’s 14 Points guide. 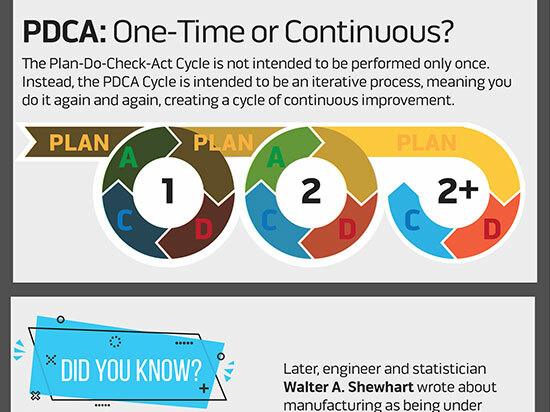 Click the button below to download your own copy of this PDCA infographic, and stay tuned for more similar stuff from us. 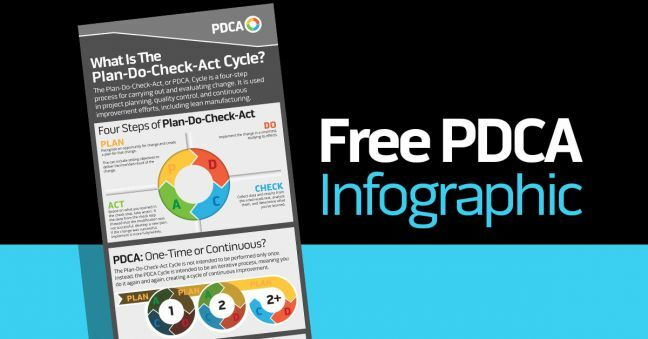 Download this free infographic of the Plan-Do-Check-Act (PDCA) cycle commonly used for quality control, project planning, and continuous improvement. Need some tips for conducting an incident investigation at work after there’s been an occupational injury or illness, or maybe after some property damage or even a near-miss? 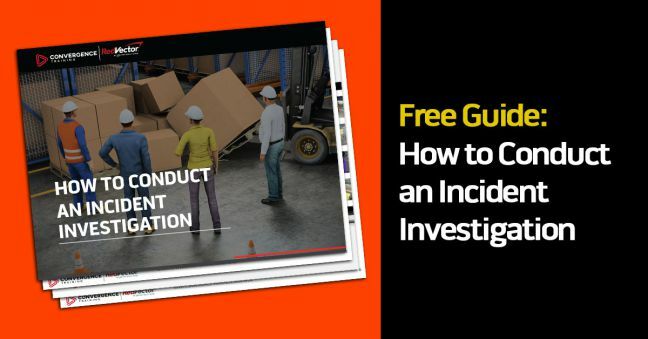 If so, we think you’ll really benefit from our FREE HOW TO CONDUCT INCIDENT INVESTIGATIONS GUIDE, which you can download just by clicking a button below. Effective training has always been important in paper manufacturing, and that may be even more true today as a generation of older, highly skilled employees retire and new generations of smart and highly motivated workers without the same experience enter the workforce. All while economic realities call for making production increasingly efficient. 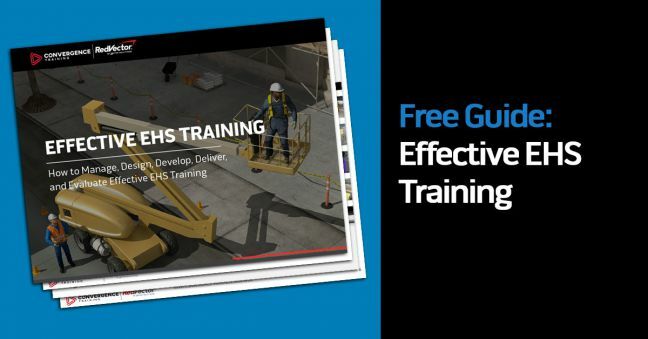 To help you optimize the training program at your paper manufacturing facility, we’ve developed this guide that explains a lot of the basics of training design, development, delivery, and evaluation in a paper manufacturing facility. 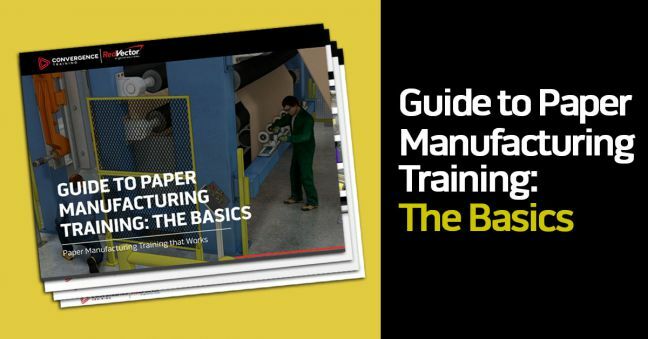 If you really want to put your paper manufacturing training program into high gear, download this free guide plus our free guide to online paper manufacturing training. 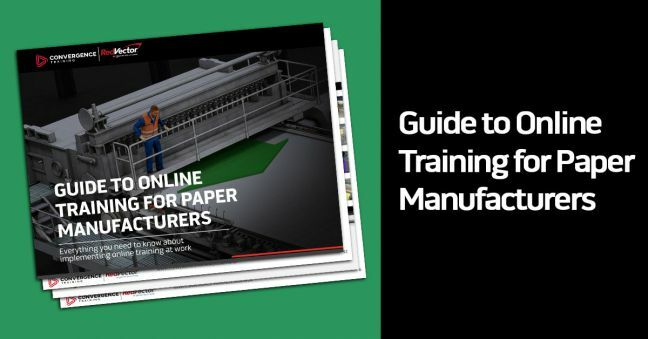 If you’re a paper manufacturer (or manufacture pulp, tissue, or corrugated), and you want to learn more about online training solutions you can implement at work, you’ve come to the right place. 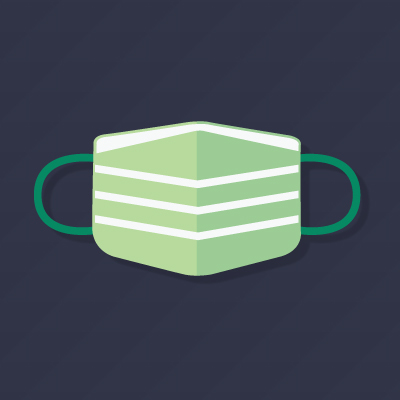 That’s because we have put together a super-useful and comprehensive guide to online paper manufacturing training for you. If you’re looking to get into online training at your paper manufacturing facility, this is a great place to start doing your research. It’s fall in the United States, which means it’s time to think ahead toward flu season, which is coming soon. Most importantly, because now’s the time to get your flu shot, which takes a little while to kick in before it gives you as much protection as it can. We’ve used some information from our friends at the Centers for Disease Control and Prevention (CDC) to pull together a free “Avoid the Flu” online course that you can watch as many times as you wish from this blog article as well. Deciding on an online safety training solution is a big decision. But it doesn’t have to be intimidating or impossible. And there’s no reason to simply guess blindly and hope you get a good one. 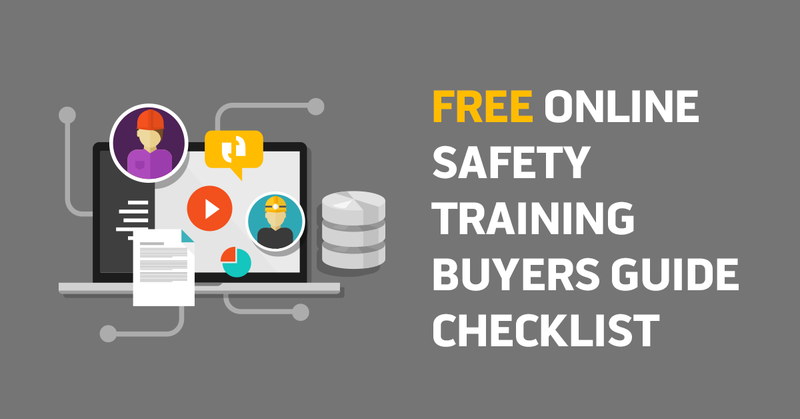 To help, we’ve created a free Online Safety Training Buyer’s Guide Checklist that you can download at the bottom of this article. We think it will give you a good leg up on your search. Hey, looking for some fun online safety training? If so, we’ve got some new stuff for you here. Plus, even better, it’s free. You may know that from time to time we make safety training word games and leave them here for you to play anytime you want. Well, we’ve done it again. In this article, we’ve got links that will let you play 11 different online safety training word games. Each game is based on a different safety training topic. The topics included are the same regulations that appear on a recent year’s OSHA’s Top Ten Citations list. Hope you enjoy the games. Let us know what you think. Want to make your safety training at work a little more fun? Need a little game to play during a safety meeting? Or wish you had a way to give workers a refresher of some important terms and ideas? Or maybe just to test your own safety chops? If so, we’ve got a fun online safety training word game for you here. 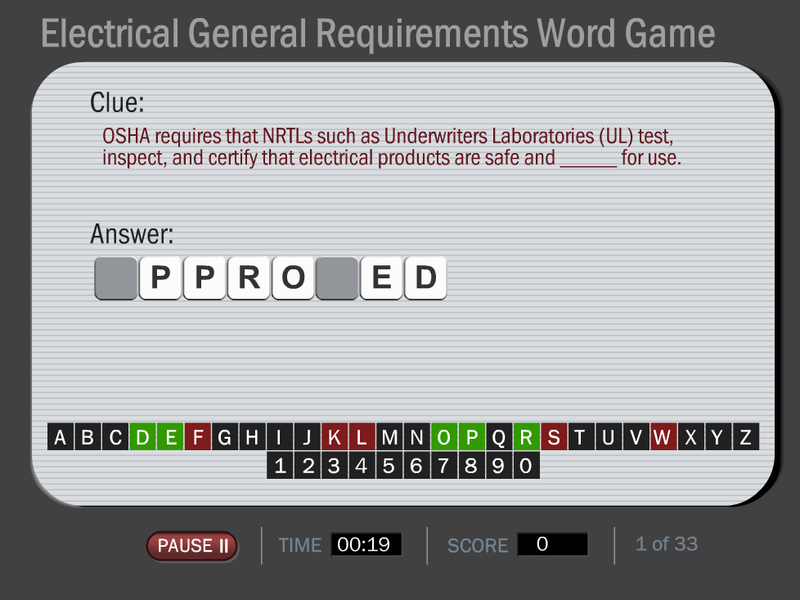 It’s kind of like the TV show Wheel of Fortune, except it’s based on electrical safety.